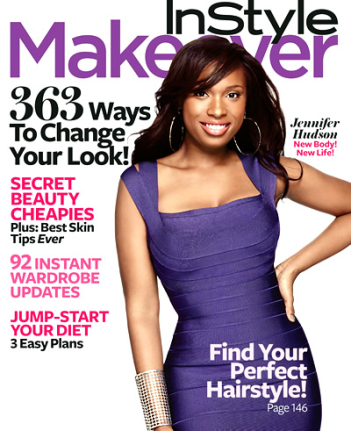 Jennifer Hudson was the featured celebrity cover of InStyle Makeover for August 2010 Issue. 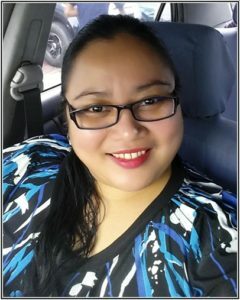 One of the most talked celebrity because of her amazing weight loss. The Grammy and Oscar winner had lost a ton of weight since she becomes the Weight Watcher’s spokesperson. Jennifer Hudson’s weight loss is very impressive knowing that she just had a baby. Due to his extreme weight loss, her fans barely recognize her but according to her, she does not want to be extremely skinny and don’t want to lose any more weight. She’s happy with her body right now and she feels good about it and thinks it’s the natural size for her.